There will be "Foles-Skol" chants. Each year, the reigning Super Bowl champion plays on the Thursday night before the opening Sunday of the NFL season. 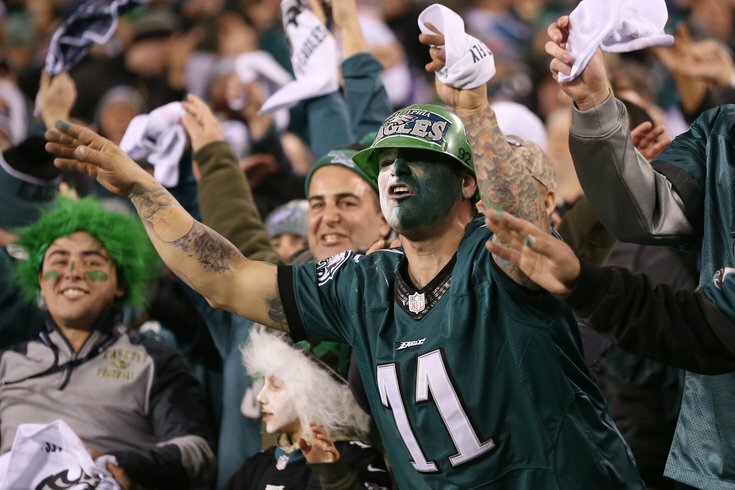 According to a report from Howard Eskin of WIP, the reigning Super Bowl champion Philadelphia Eagles will face off against the Minnesota Vikings in a rematch of the Eagles' 38-7 blowout win in the NFC Championship Game. Something tells me Vikings fans won't plan a "takeover" of Philadelphia this time around. On paper, the Eagles will have a tough schedule in 2018, at least outside of the NFC East. The Eagles will play all five of the 'other' NFC playoff teams next season, plus a pair from the AFC.